I started this End of The Month Randomness series last month for September and I had so much fun putting that post together that I have been looking forward to doing it again this month. The main reason for this post is that it encourages me to clean up my picture files at the end of the month. I happen to take a ton of pictures every month, and so as to not take up too much of my computer's storage, I like to regularly go through all of my pictures, keep the best ones and delete all the rest. As I'm going through my pictures, I realize that there's a ton of stuff that I never posted about. 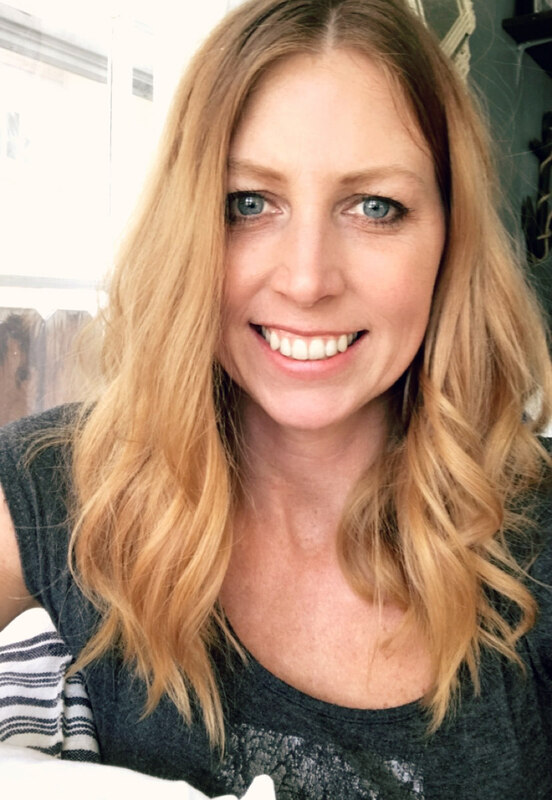 So today, I'm going to share with you some behind the scenes, project fails, and just random bits of my life moments. 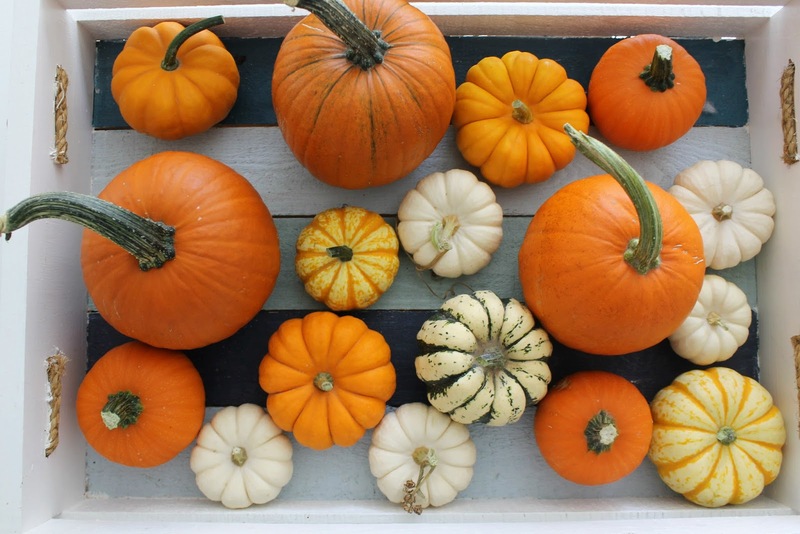 Let's start with these adorable little pumpkins that my husband's secretary grew and gave to us. I placed them in a tray in the center of our table. The most exciting thing that happened this month, was celebrating my son, Jaxon's 9th Birthday. 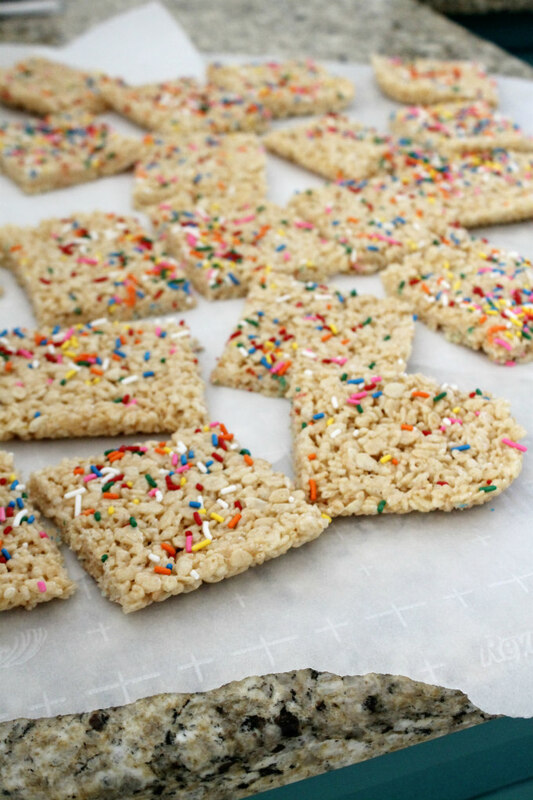 As tradition, I made rice crispies with sprinkles on top to pass out to his classmates. And then he had a little party and invited a couple of friends over. 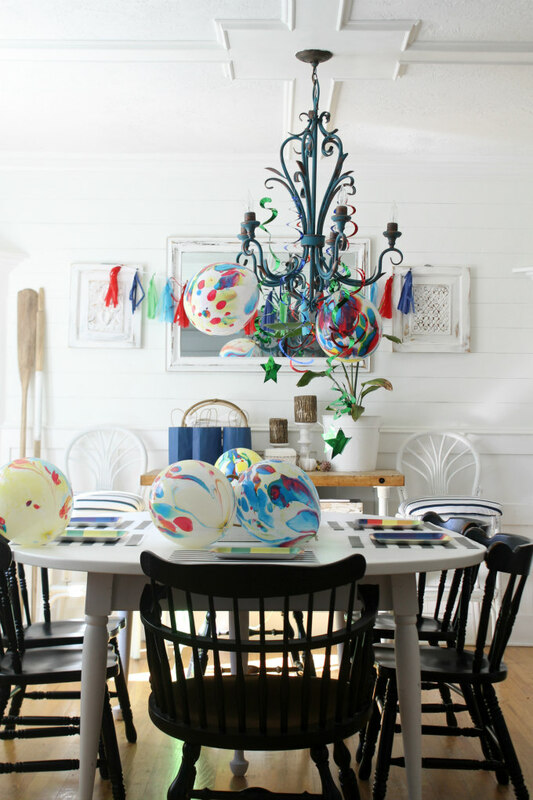 When I shared this picture on social media, I received a lot of questions regarding the balloons. 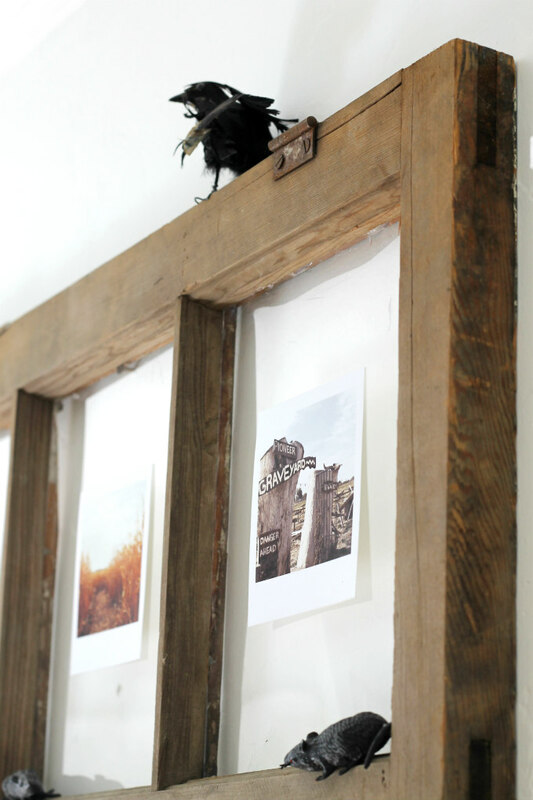 Everyone thought they were a cool DIY project I came up with, but nope, they were from the dollar tree. 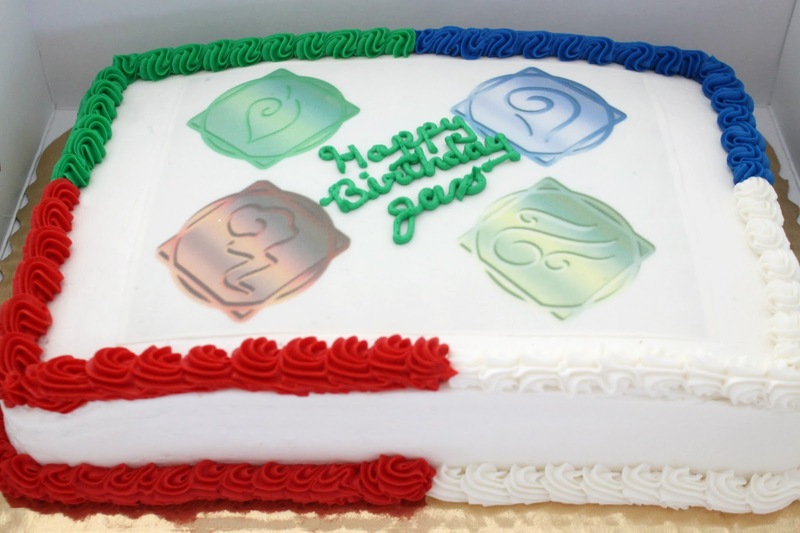 Jaxon wanted an Elemental Battlegrounds theme for his party, which is from a video game he loves. And so this is the cake we came up with and had Albersons bakery make for us. 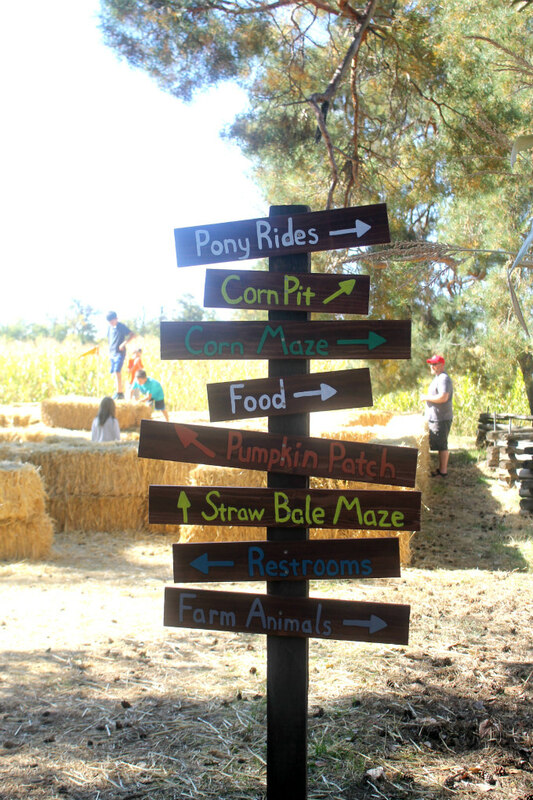 For the party, we played some games and then headed over to a local corn maze. I thought this sign at the corn maze was really fun. I dyed my hair back to red. 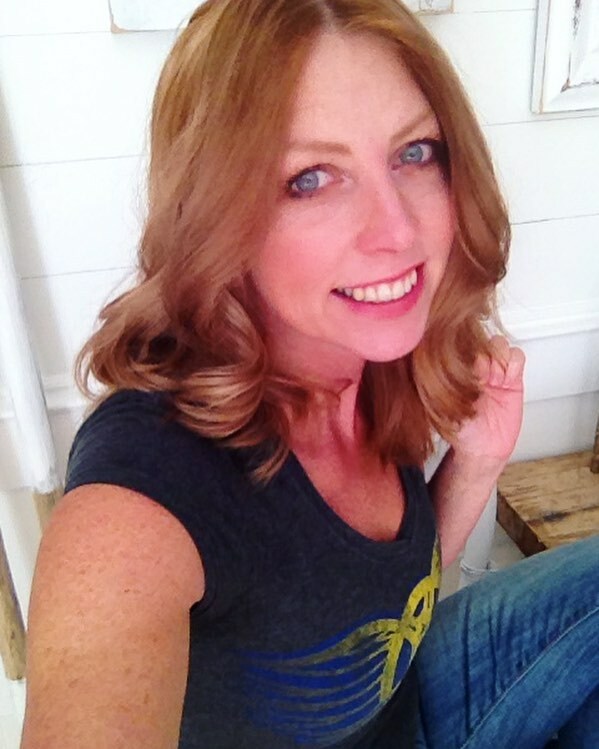 I think it's fun to be blonde for summer and red for fall. Red is my natural hair color by the way. Don't mind that grainy picture.... that was taken with my old phone.....but this month I got a new phone! I went with the Iphone 7 Plus and I couldn't be more Happy with it. 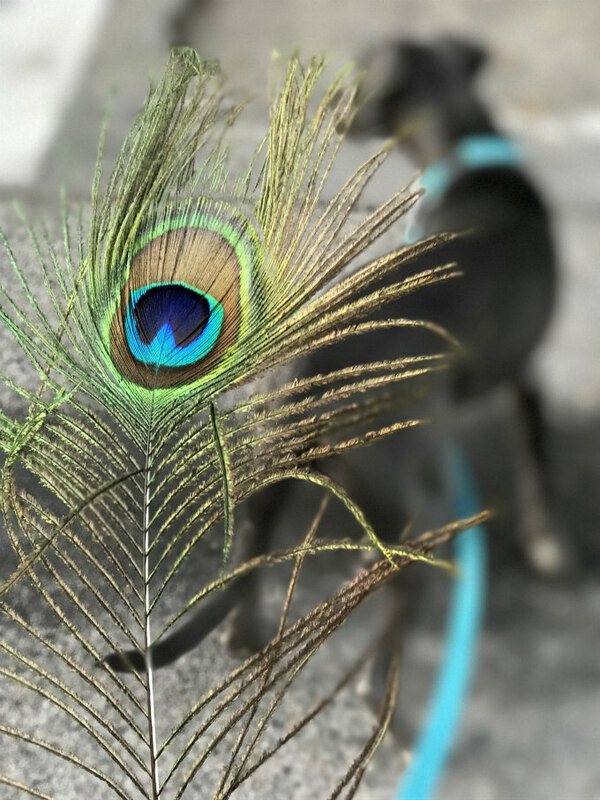 My favorite part is that I can call my best friend without my phone hanging up on her :) Also, I love the camera on this phone, especially the portrait setting that adds a blurred background as seen in this picture of a peacock feather. Talk about random, my son found this feather while on a walk one night. My project fail for the month (yep, every month there is at least one fail ..... #life) was this craft project that my library was putting together. I'm not sure if the other gals had luck with their lanterns but I did not. 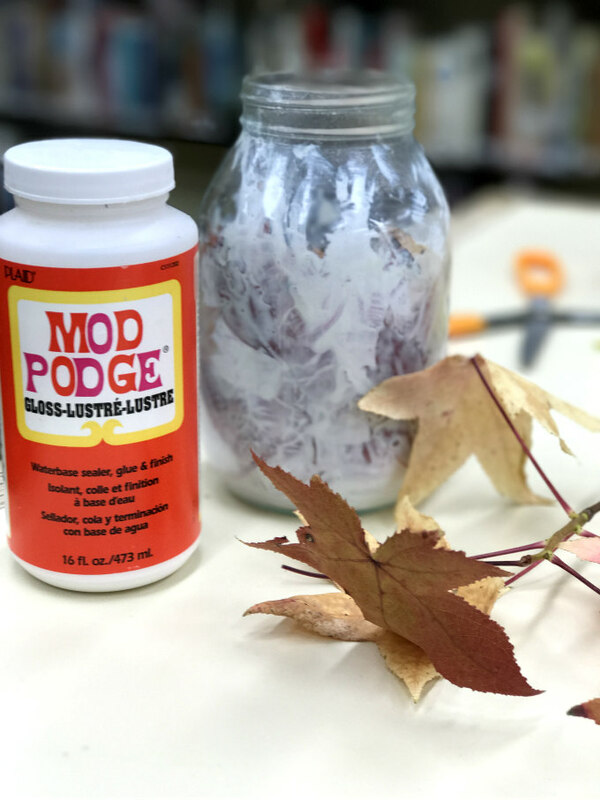 The idea was to use Mod Podge to glue leaves inside of the jar. The Mod Podge would dry clear and then you could add a little tea light or fairy lights inside the jar to create a cheerful little lantern. At first I tried using fake leaves but I couldn't get them to stick. So I went outside and gathered real leaves. The real leaves stuck a little better, but after two days my Mod Podge still hadn't dried, and the smell of it was so horrible that I ended up tossing it away. This month, we did some Halloween decorating. 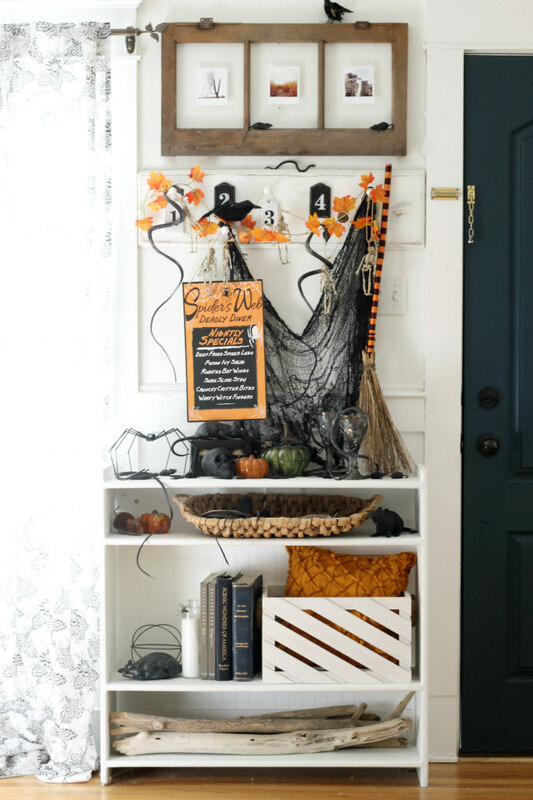 You probably already saw our Halloween Entryway. But what I didn't talk much about was the old window. I removed the broken glass, gave it a good scrubbing, and then added in some new glass.....well kinda. 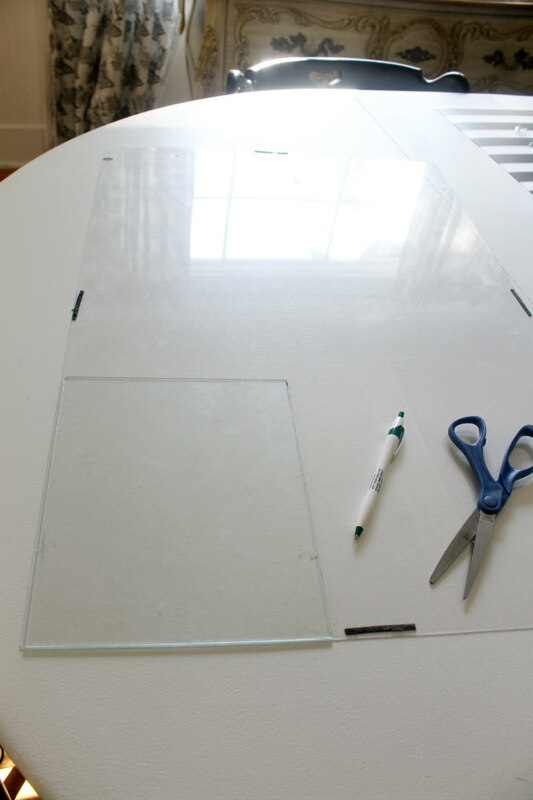 At first, I tried using a piece of glass from a picture frame, but it wouldn't fit. Getting glass custom cut can be expensive, and so I came up with a great alternative. You know how sometimes picture frames come with a piece of plastic that looks like glass? Well I had an extra big piece of that laying around from an old poster frame. I just used scissors to cut my "glass" and trim it up for a perfect fit. I then just used Elmers glue to add the "glass" to the window frames. I'm pleased with how it turned out. 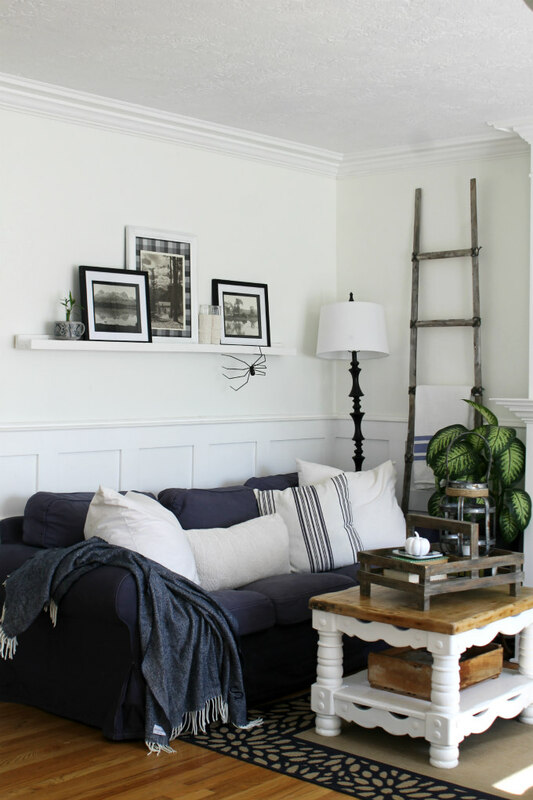 easy DIY picture ledge, after first painting it white. 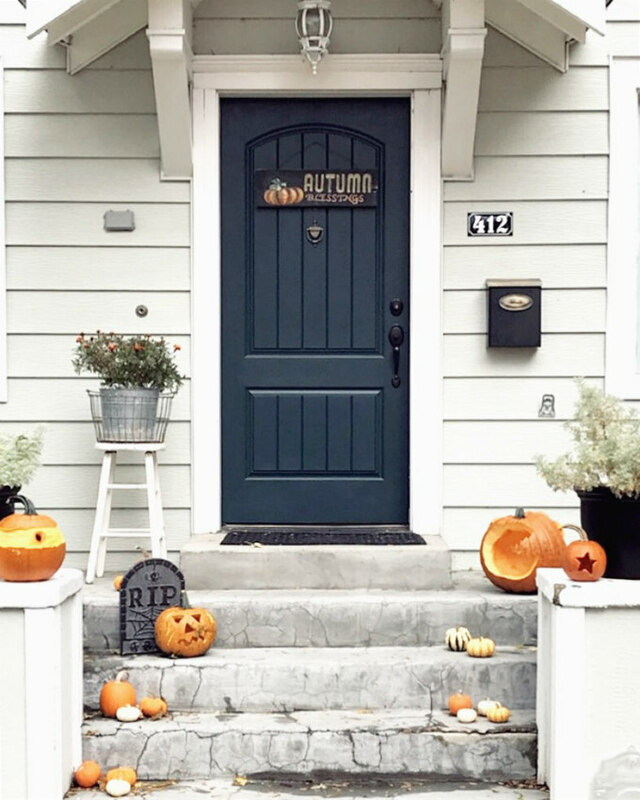 Of course we carved us some pumpkins and placed them on the porch. And lastly, we end the month with Halloween. My amazing Mom-in-law made these costumes for my boys. 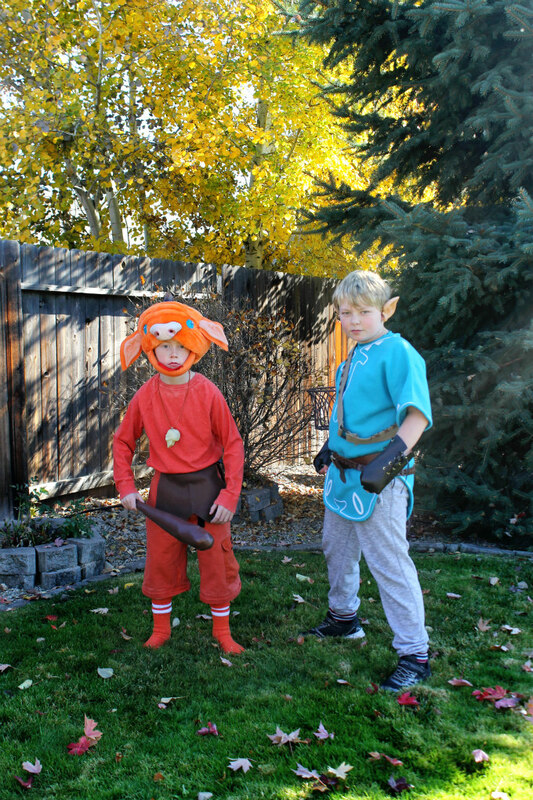 Liam is dressed up as Link and Jax is dressed as a Bokoblin, both are characters from Zelda breath of the wild. And there you have it! That wraps up another month. I hope you enjoyed this this totally random post. I really don't understand how you could dye your hair blonde when you have such beautiful red hair! 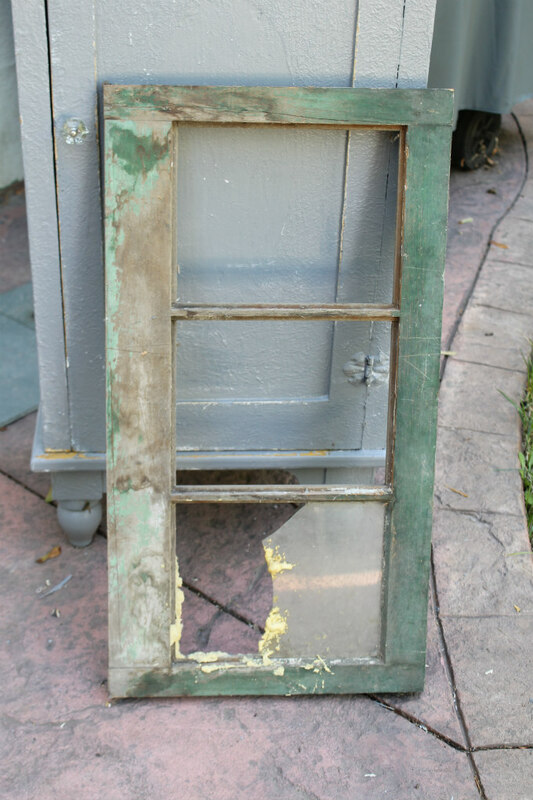 :-) Your "new" window looks great. Do you just tape the photos up behind it? And thanks for sharing your craft fail. I appreciate your keeping it real. I was wondering if it would work better to Mod Podge the leaves on the outside of the jar. Seems like it might dry better in the air?? Enjoy your November!